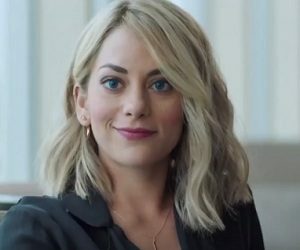 Imposters is an upcoming drama series, scheduled to premiere on Bravo, on February 7. Cast: Inbar Lavi, Rob Heaps, Parker Young, Marianne Rendon & Stephen Bishop. The song used in the trailer is Radar by Danger Twins.